We’ve picked out the eight top mountain bike shoes that will keep you solidly connected to your bike through thick and thin. Be sure to leave your personal picks for the best mtb shoes in the comments! There are only three places where you’re connected to your mountain bike: your handlebar, your saddle, and your pedals. And you often aren’t on your saddle. 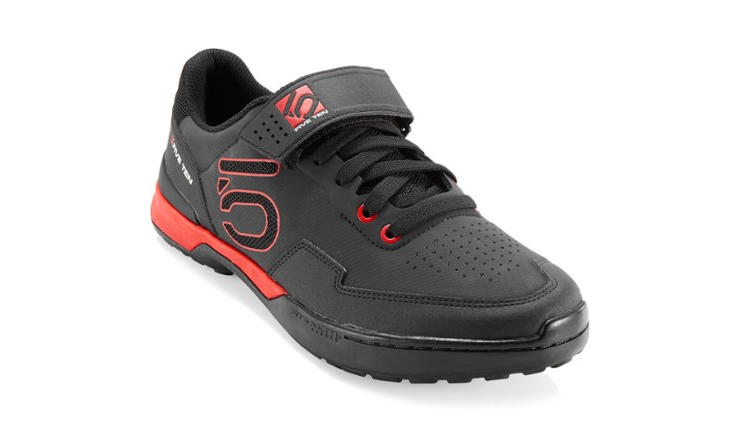 The Kestrel has been a solid performer in the FiveTen lineup for years. The lace-up version has classic skate-shoe styling, and is comfortable both riding and walking (the sole isn’t quite as stiff as the Boa model). FiveTen’s signature Stealth outsole is super grippy, and will help keep you on your bike even if you haven’t quite managed to clip in. The rugged exterior feels absolutely bomb-proof, and venting over the toe helps keep them cool (or at least a little cooler; this style of shoe is always going to be hot). The only count against the Kestrels is that this solid construction, padding, and grippy rubber is really heavy. This isn’t a featherweight cross-country shoe; but if you’re looking for a trail, all-mountain, or downhill shoe, the Kestrel will serve you well. Pearl’s bike-shoe pedigree is undeniable. Their running shoes have earned quite a following as well. And with the X-Alp Seek, they sought to combine the two. Despite the running-shoe look, these kicks pack two-bolt cleat compatibility and nylon plates in the sole for efficient power transfer. They’re just remarkably comfortable off the bike as well. 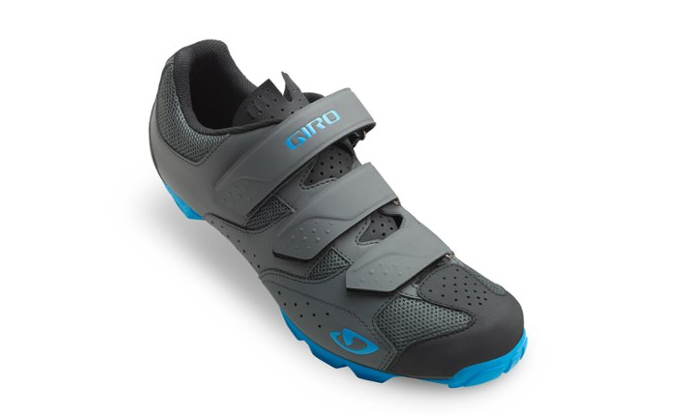 Breaking away from the traditional mold, Giro designed something different in the Terraduro. It combines the under-foot stiffness of an XC shoe, but includes enough forefoot flex that you don’t feel beat up after a ride. That flex also gives you more grip when you’re hiking rough terrain. The Vibram rubber is designed for maximum traction, and the reinforced toe box capping it off keeps it from getting shredded on the trail. The highly adjustable micro-buckle and two velcro straps give you easy adjustability without the need for laces or complicated buckle systems. Microfiber, EVA, and Aegis combine for a comfortable fit that fights odors. 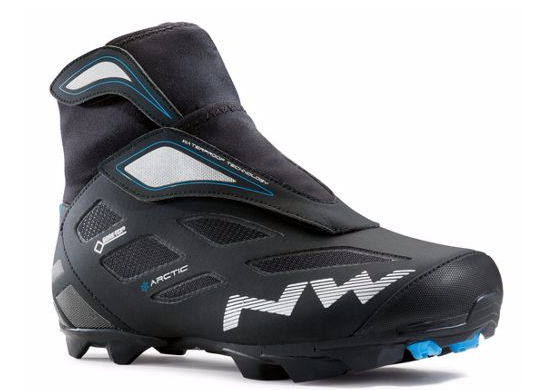 It looks different from other mountain bike shoes—because it IS different. This shoe is not versatile. It won’t give you maximal traction for hiking. It won’t protect your feet from rock bashes. But it will help you ride as fast as you possibly can. The XC5 is designed for cross-country, cyclocross, and gravel-road riding. Which means it’s almost a road shoe. But the lugged outsole and a little bit of flex where it’s needed make it very at home on rougher rides. 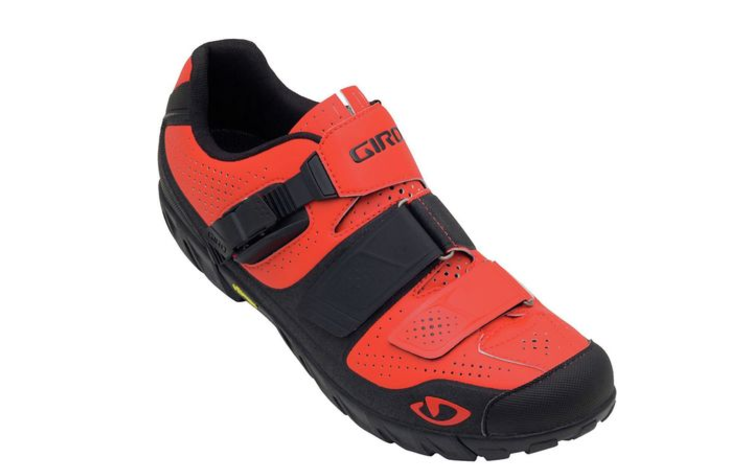 The Dominator has long been a proud shoe; Sidi’s legacy of professional-level footwear is predicated on shoes like this. It’s meant for one thing and one thing only: going fast. The leather-like upper is super light and well-ventilated. 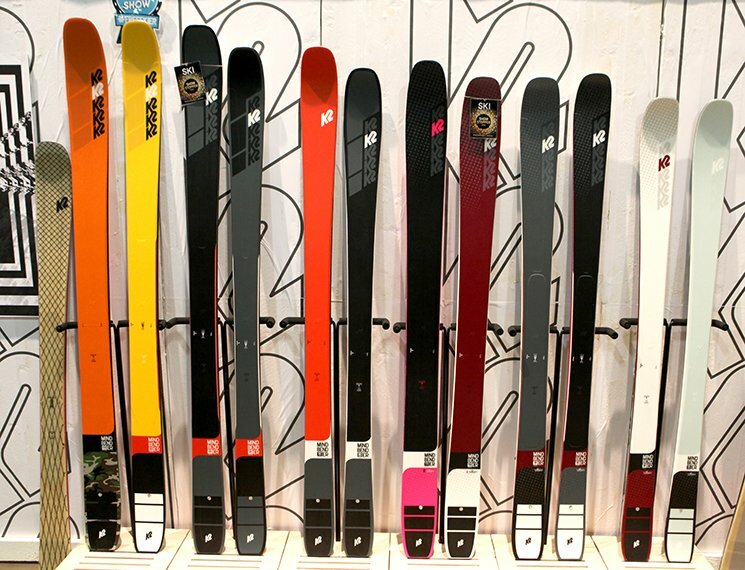 The Caliper Buckle system gives you tons of adjustability. The nylon composite sole transfers power like nothing else. 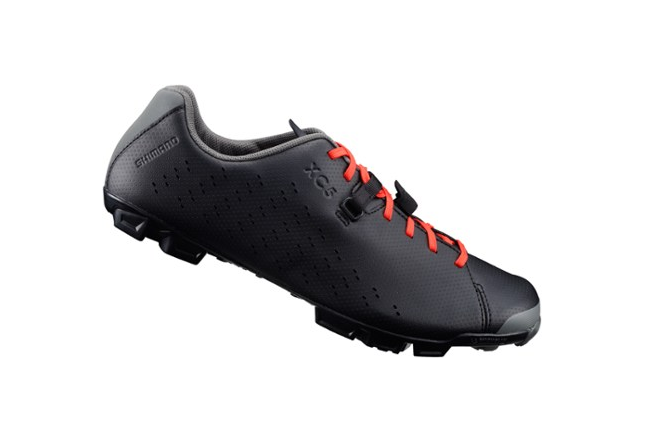 The Celsius is a specialty shoe: it’s built for really nasty riding. It’s not even really a shoe. It’s more of a cycling boot. It doesn’t pack a ton of insulation, but it does bring Gore-Tex to keep your feet totally dry, no matter how wet or snowy the riding. 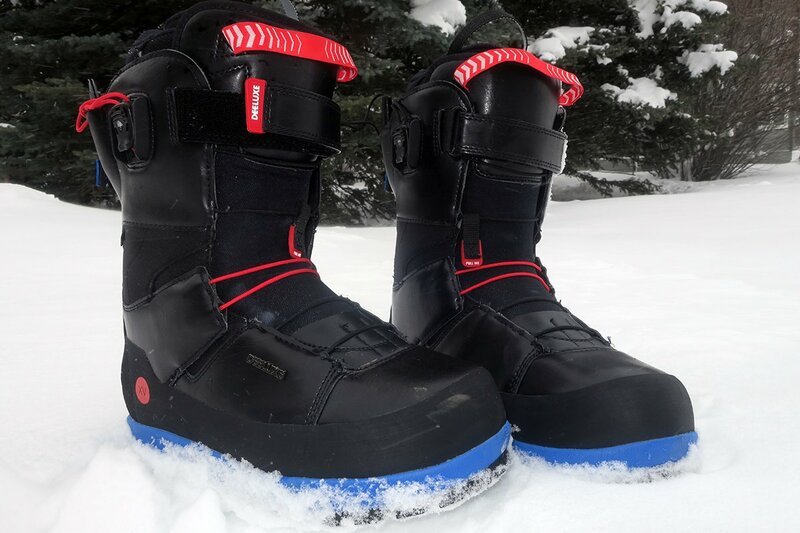 The high-ankle cuff keeps snow and water from getting inside the boot. If you’re looking for an entry-level shoe that won’t break the bank or let you down on the trail, it’s tough to beat the Carbide RII. The three-strap closure gives you a solid fit without adding the cost of a Boa system. 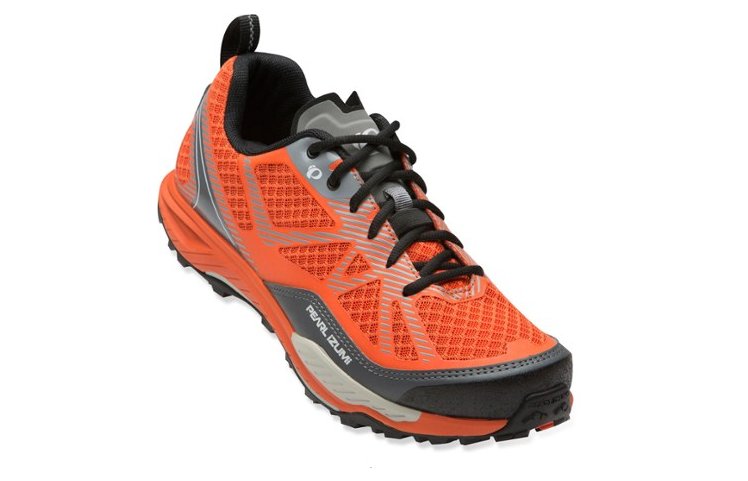 The hybrid nylon-rubber outsole is stiff, but not too stiff, and is cheaper than full nylon. The scuff guard adds durability without the cost of molded toe guards. What MTB Shoe are you Riding? These eight mountain bike shoes are some of the best out there. 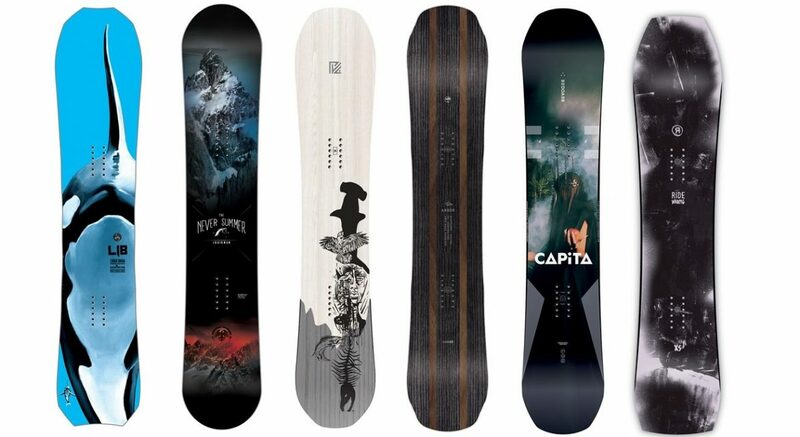 And with the variety of terrain types, prices, and styles, you’re sure to find one that fits your budget and riding style. 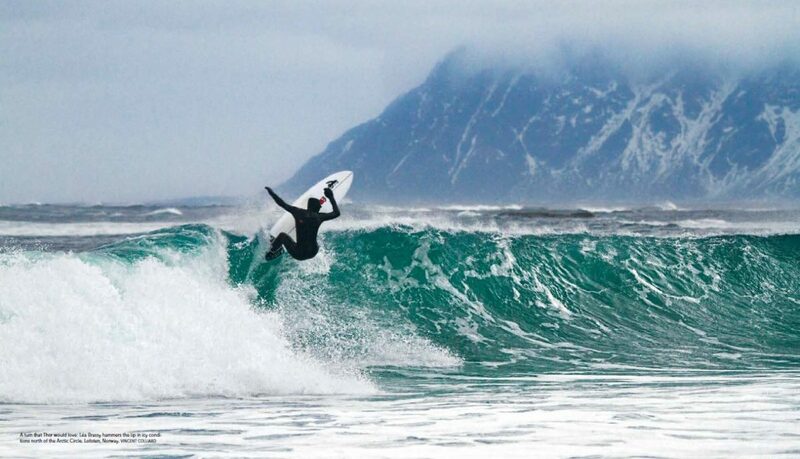 What are you riding right now? I’m currently rocking the lace-up version of the Kestrel, and I love it. I want to hear what you’re using! 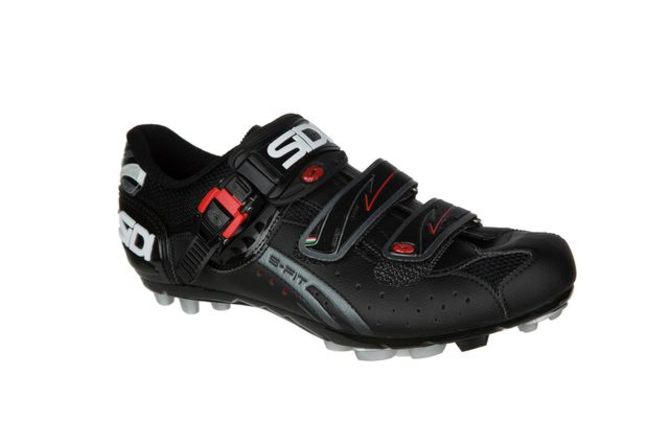 Leave a comment below and let me know what you think of your current MTB shoes.